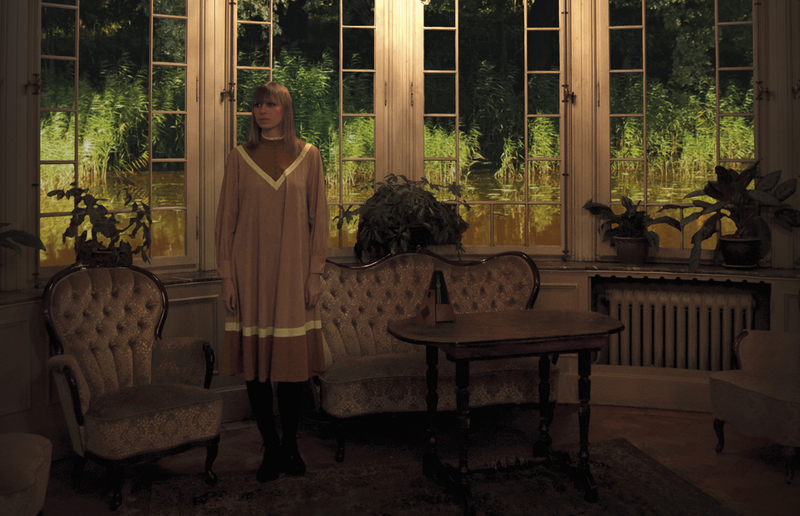 Spellbinding Swedish femme psych-folk-rock delight. Top notch song writing and stellar musicianship in a style reminiscent of the masters of the early 1970s; (like Fairport Convention, Pentangle, Mellow Candle, Trees, Comus, Vasthi Bunyan, CSN, Linda Perhacs and others). But yet AnnaMy performs in an unmistakable style all of her own that is both fully rooted in the now and timeless, and ultimately leaves any comparison futile.